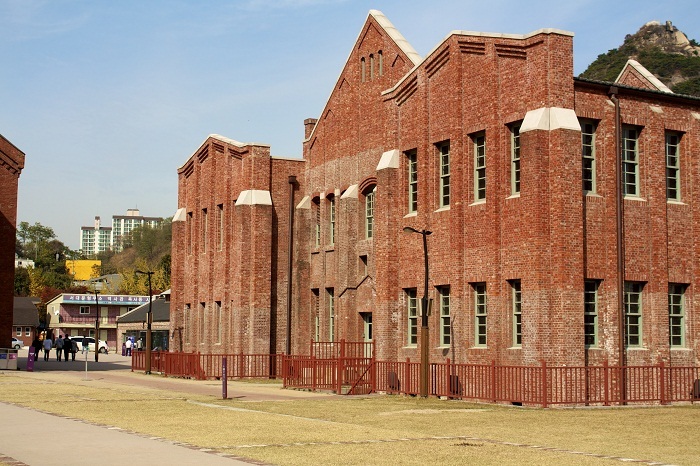 Seodaemun Prison, also known as Seodaemun Prison History Hall, is a former prison complex which nowadays serves as a museum which is located in the district of Seodaemun-gu in the northwestern part of the capital city of the Republic of South Korea, Seoul. 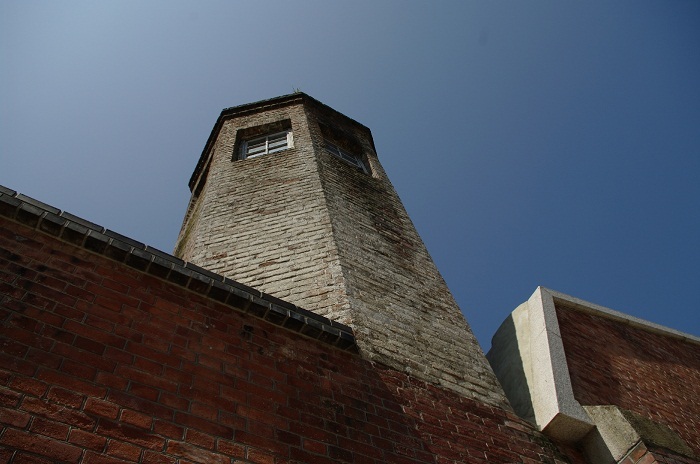 Honoring all those who suffered and gave up their lives for the country during the occupation of the Japanese, the prison was used to house independence and pro-democracy activists. 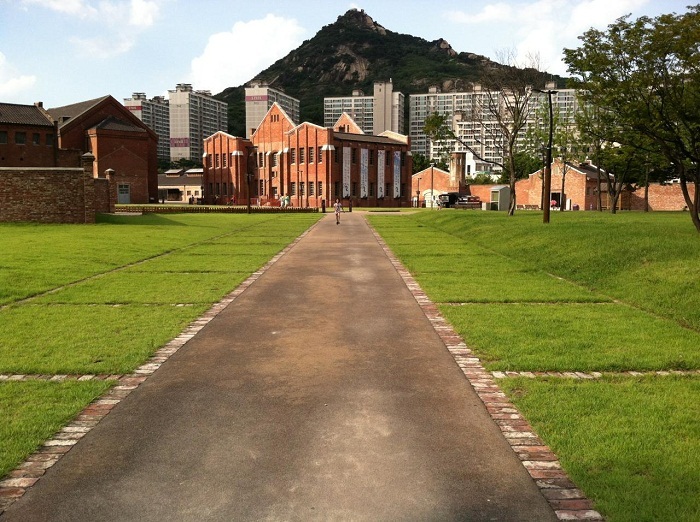 The construction began in 1907, however, it was officially opened on 21 October 1908 under the name Gyeongseong Gamok, which later in 1923 was changed into the name it still uses today. 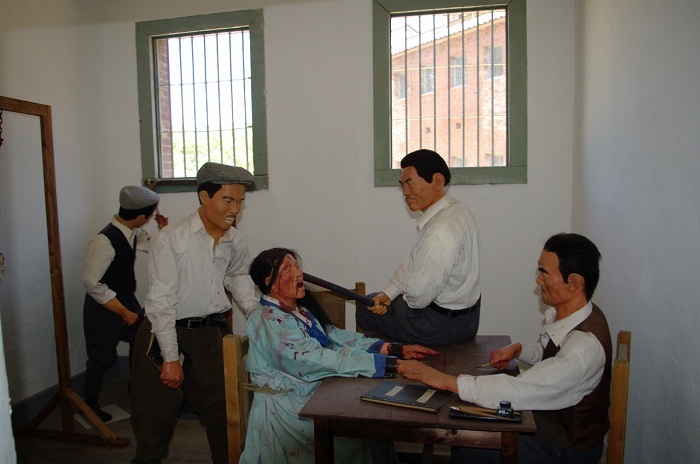 With the increasing of the arrests of Korean patriots, the notoriety of the prison too increased, which turned it into one of the great symbols of perseverance. 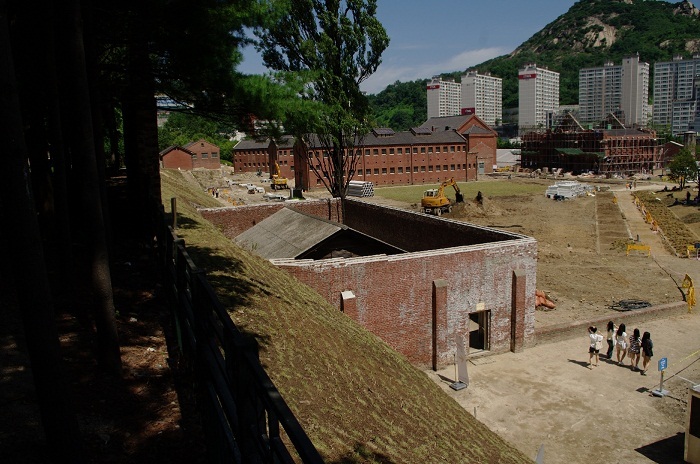 With the imprisonment of the activists, many of them died here due to the cruel torture that was carried out within the walls of Seodaemun. 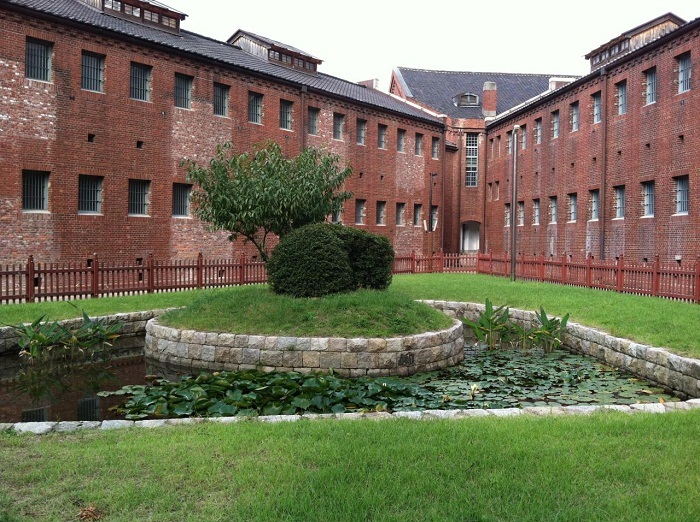 There is also an execution hall that still stands here, housing the prison’s gallows, where a nearby tunnel is also located to dispose of the corpses. 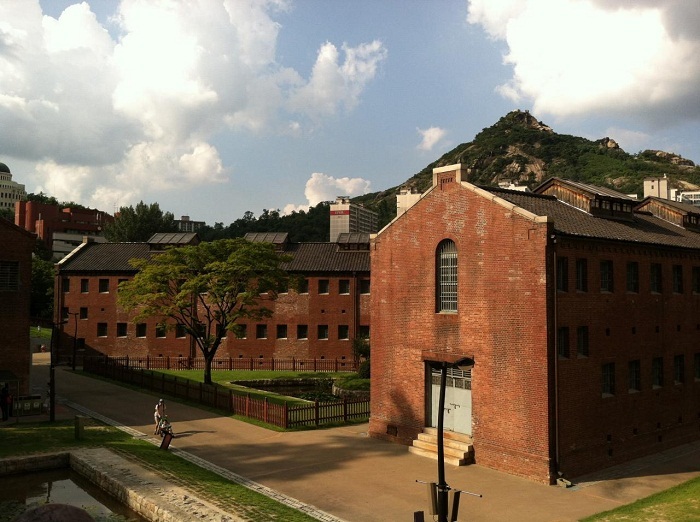 When the Japanese colonial period ended in 1945 and the Japanese were finally chased away from South Korea, the prison unfortunately continued to be used as a prison by the South Korean government, nevertheless, this time not so harsh. 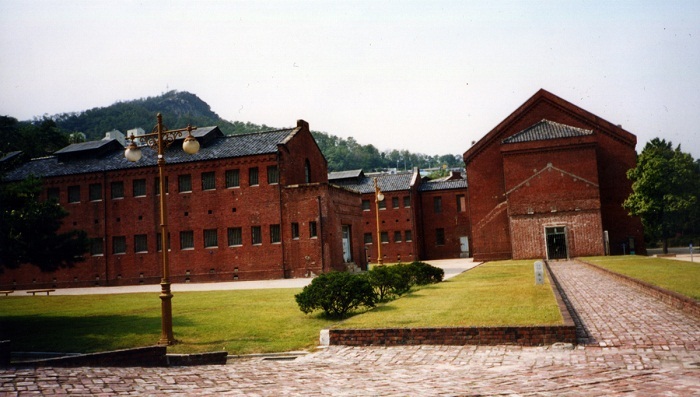 The Seodaemun Prison operated until 1987, when it was officially closed and also replaced by a facility in Uiwang City. 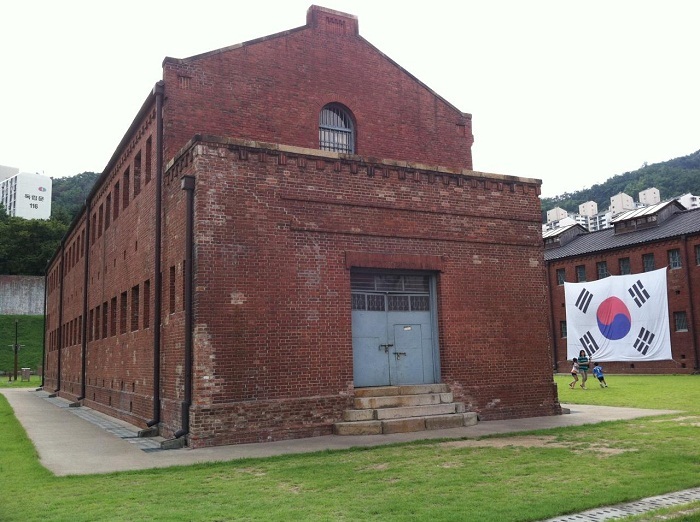 Today, visitors can visit the History Hall which features seven jail cells, a historical exhibition hall, the aforementioned execution room, watchtowers and a basement jail cell where Yu Gwan-sun who was an historic figure during the independence movement who died at the premises. ‘A Place of Reverence’ is the place on the first floor which has a large screen showing a video with the explanation of the background of its founding and the transition periods in its history. 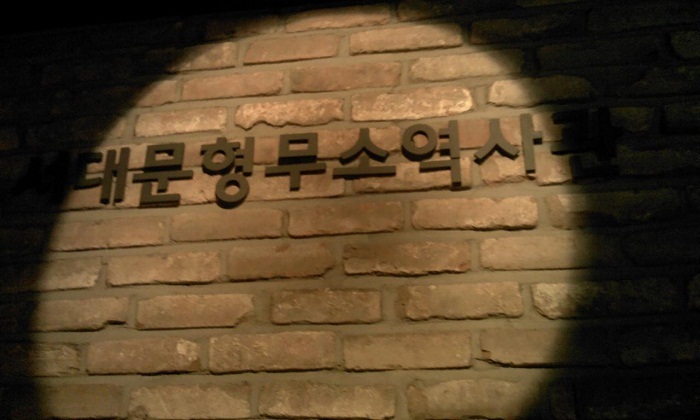 ‘A Place in History’ is located on the second floor which exhibits the ‘National Resistance Room’, the ‘Prison History Room’, and the ‘In Prison Life Room’. The entire exhibition is intended to show examples of how the people fought through this dark chapter in history while continuing to hold on to their hopes and resolve for freedom. 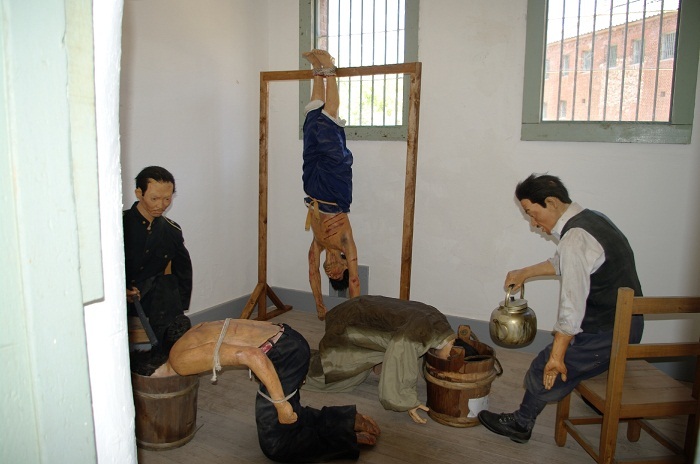 Moving on to the next ‘A Place of Experience’ which together with the ‘Temporary Detention Room’ and ‘Torture Room’, visitors can witness the most horrifying and dreadful place in the prison, where recreated torture scenes that are frighteningly realistic can be seen in person. 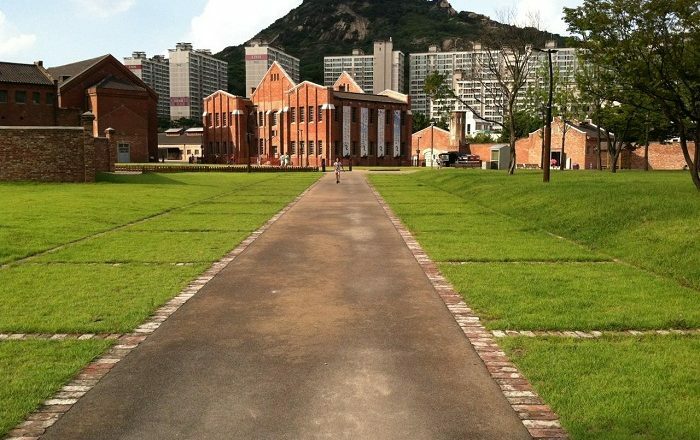 All in all, from the entire complex, 7 of the original 15 buildings have been preserved as historical monuments, which were in 1988 designated as a historic site of great importance for the Koreans, that still nowadays offers a scary glimpse into the harsh conditions the imprisoned patriots had to endure.